Cameron McLeod is an Actor, Dancer, Singer, and Beatboxer. He excels in Hip Hop, Jazz, Ballet, Tap, and Contemporary. Cameron is well known all over the world for having over 150 million fans on Musical.ly and Instagram as CamdogFX. Cameron has been seen performing on Good Morning America, hosting several red carpet events, and more! Cameron has worked with LA DANCE MAGIC, a dance convention that tours around the U.S, as their social media cinematographer/performer! He has also danced and choreographed with Fergie, T-Pain, Mariah Carey, Bruno Mars, DNCE, and many more artists! Cameron was recently inducted by Disney's ABC Television Group, and was announced the newest HOST/DJ for Radio Disney. He is currently hosting his own show on SiriusXM and on the Radio Disney App every Saturday and Sunday from 7-9 am P.S.T. & 10am-12 pm E.S.T. Keep up with everything else he is up to! 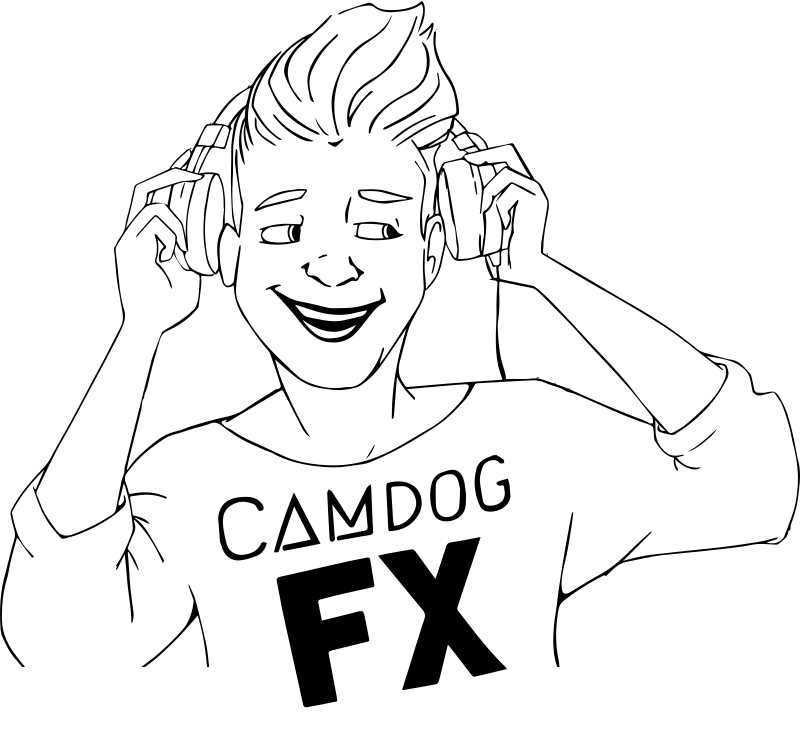 @CamdogFX on all social media sites. See 'Contact' tab for business enquires. We chatted with Cameron about everything from what it’s like to host his show to random fun facts about him that will totally surprise you. Check it out!" 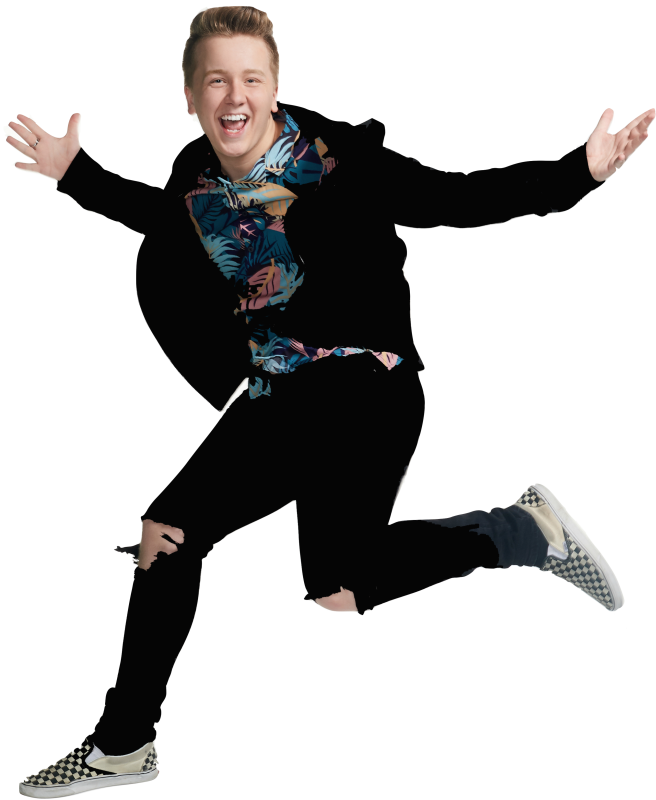 "Cameron McLeod, 18, of Redwood City, California, trended right from the start, submitting a dazzling trio of Musical.lys to beat out the competition through three rounds." Top Musers on Musical.ly! CAMERON MCLEOD!" Cameron McLeod is one of the artists we're most excited about! 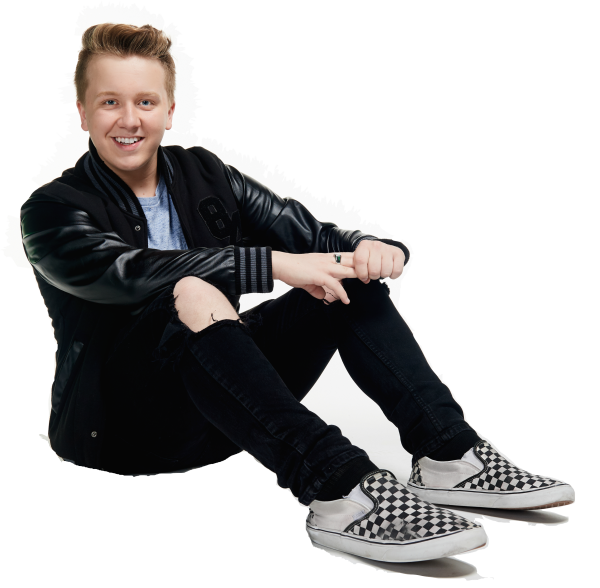 He's killing it on Musical.ly with over one million followers (check out some of his vids here) and his new song "About You" is quickly becoming one of our favorites. "